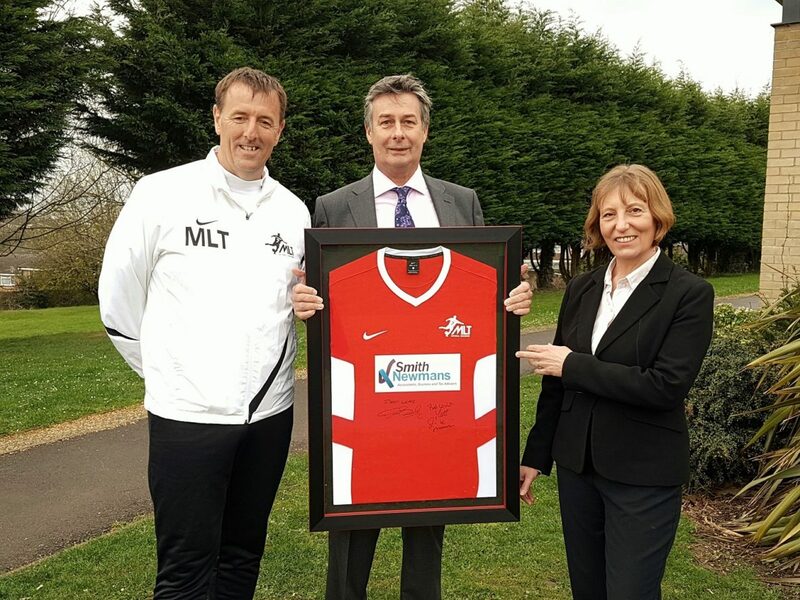 A sponsorship deal struck between Hampshire accountants Smith Newmans and the company set up by local footballing legend Matt Le Tissier is helping fund a community sports project launched in more than 20 schools across Hampshire and Wiltshire. Smith Newmans, a firm of accountants, business and tax advisers based near Winchester, is sponsoring football coaching programmes run by Matt Le Tissier Natural Coaching, which was set up by the former Southampton FC star and his fellow Saints team-mate, Francis ‘Franny’ Benali. Matt Le Tissier Natural Coaching’s main goal is to provide local children aged 3 to 18 with an opportunity to be coached using a “play with freedom” philosophy and build their confidence, whilst also giving them the chance to play and be seen by professional football clubs. Programmes are currently being run in schools in and around Southampton, Eastleigh, Winchester, North Baddesley and Salisbury. The new sponsorship from Smith Newmans will go towards funding new equipment and team kit for the aspiring youngsters, with the coaches wearing new shirts sporting the Smith Newmans company logo. 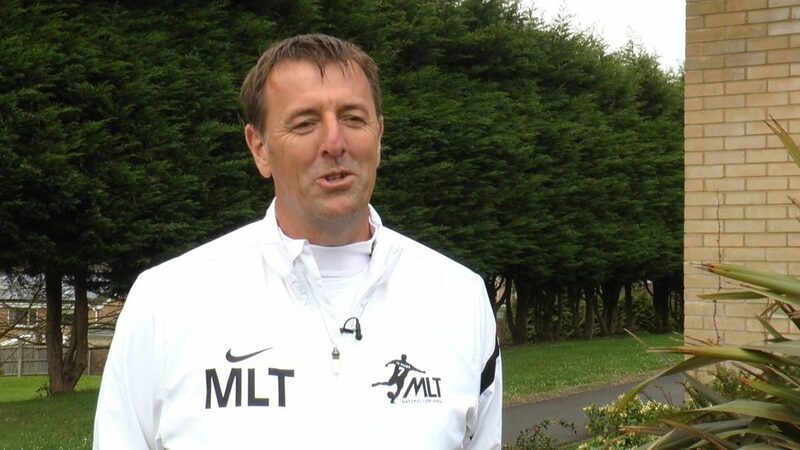 Find out more about Matt Le Tissier Natural Coaching at www.mltnaturalcoaching.com.